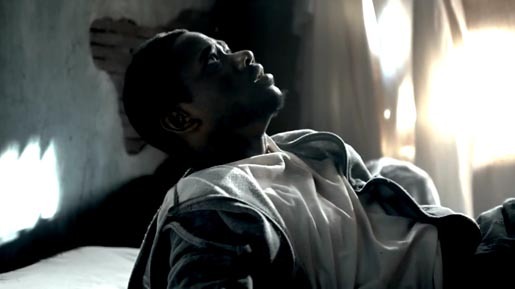 State Farm Insurance is working with the US Department of Education to encouarge high school students to stay in school in “Wake Up”, a commercial featuring NBA basketballer Lebron James. The commercial features a teenage boy’s nightmare of how his life might turn out if he drops out of school, symbolised by dropping through his bed to the floors below. Lebron James tells us that every 26 seconds a kid drops out of high school and encourages viewers to wake up. 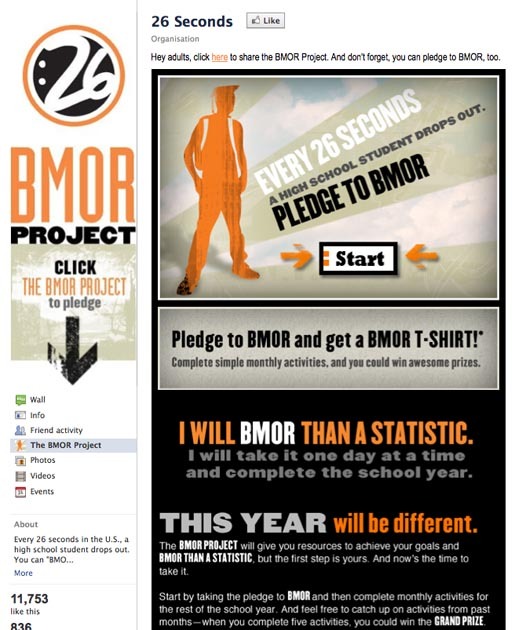 The commercial is connected with the BMOR Project online at facebook.com/26seconds. The Wake Up campaign was developed at Translation LLC, New York, by creative director Seth Jacobs, copywriter Jamie Cohen, art director Adrian Saker, producer Brian Schierman. Filming was shot by director Dave Meyers via Radical Media, Los Angeles, with director of photogaphy Eric Treml, executive producers Frank Scherma, Jim Bouvet, line producer Scott Cunningham. Editor was TG Herrington at Cut + Run, New York, with assistant editor Sarah Harvey, composite/conform artist Joseph Grosso, executive producer Rana Martin, producer Ashely Carrier. Colorist was Dave Hussey at Company 3, Los Angeles. Visual effects were produced at Baked FX, Los Angeles, by VFX supervisor George A Loucas, VFX coordinator Jessie Mizrahi, compositors Kyle Belko, Evan Ghigliotty, Nick Hamer, Ryan Ega, Nick Onstad. Titles were produced at Dress Code, New York, by Andre Andreev and G. Dan Convert. Audio post production was done at Sonic Union, New York, by engineer Michael Marinelli, producer Justine Cortale. Music was produced at Duotone Audio Group, New York, by composer Jack Livesay, and sound designer Brian Emrich.